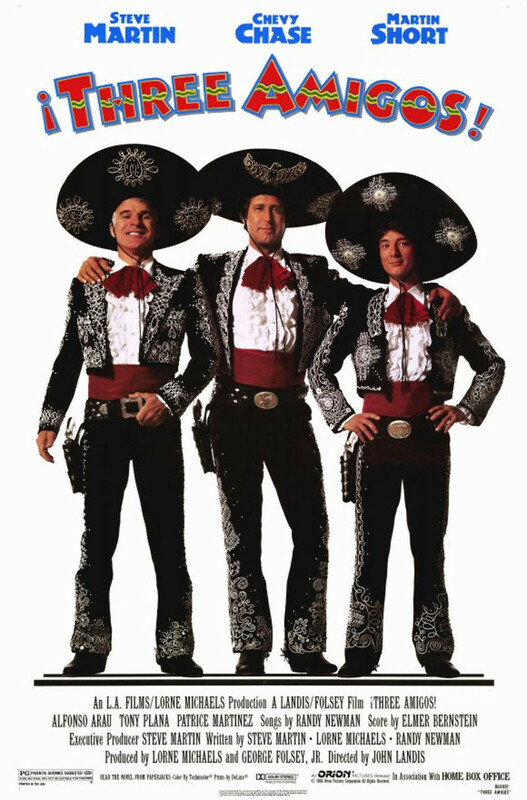 When actors Ned Nederlander, Dusty Bottoms and Lucky Day find themselves out of work and out of money, they decide to take a job in Mexico to reprise their famous silent film roles for El Guapo, the most famous actor in Mexico. Upon arriving they find El Guapo is not an actor but a thug who is terrorizing a small village. The three must find a way to defeat El Guapo and free the village of his tyranny.